People have been sleeping on Marlo, but every project, his stock keeps rising. The Atlanta rapper is about to impact with his new mixtape The Real 1 and there’s some big features on here thanks to the Quality Control Music team. Not to mention production from the likes of DJ Durel, Quay Global, Keyz, and more. At the least, you should check for the Quavo joint, Offset track and Lil Baby appearance. Folks will probably be looking towards that Gunna record off first glance too. 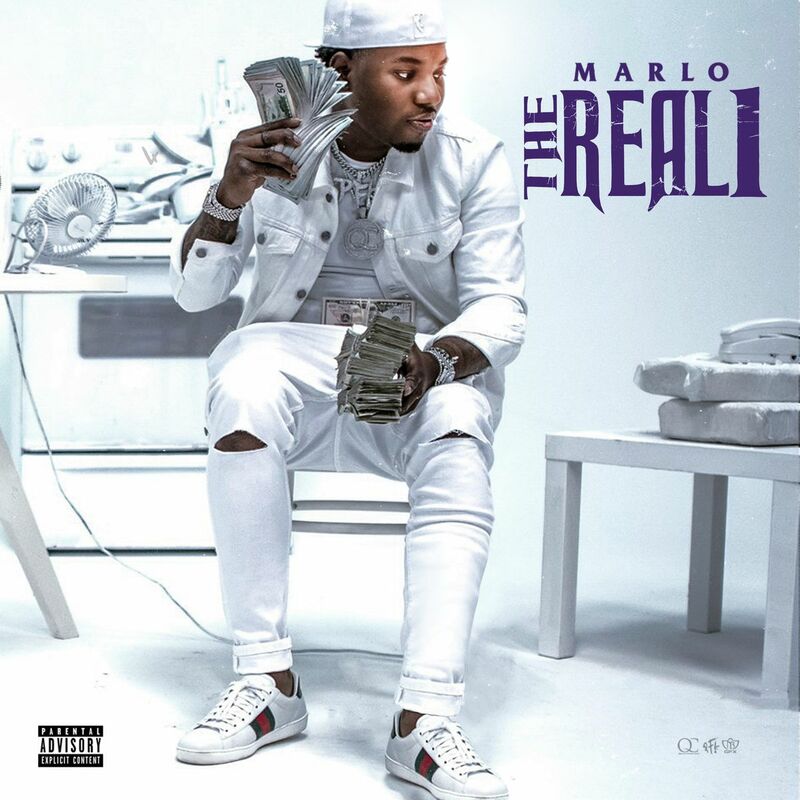 Get familiar with Marlo and stream The Real 1 below.